Easy Steps to acquire barcodes. 2. Fill application forms and attach copy of business registration and PIN certificates. 3. Make payment for the barcodes. The process takes approximately one hour to get the barcodes. 3. Forward to us the filled application forms and attach copies of business registration and PIN certificates. 4. Make payment for the barcodes via MPESA Paybill to Business Number 829700; Account Name (The registered name of your company). 5. 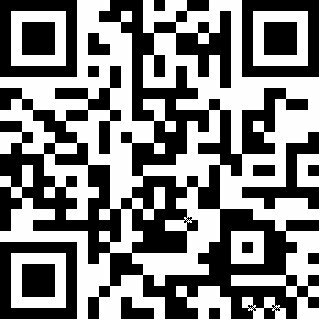 We will then develop your barcodes and send them to you via email. The process takes approximately two (2) hours. 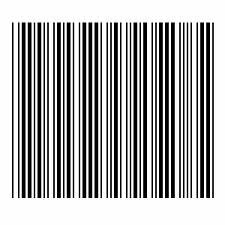 Ain International Limited is duly and legally Authorized to issue barcodes. Log into http://authenticatedupcregistrationdirectory.org/work/search2.php and enter the company name 'Ain International Limited' to verify. Perfect for office equipment, computers, furniture and other fixed assets. Know exactly what assets you currently have, where the assets are located and who has the assets, and how long they have the assets, when they should hand over the assets, when to dispose and which assets to dispose. It allows a company to keep track of details of each asset, ensuring control and preventing loss, or misappropriation of assets. 1. Comprehensive and complete physical verification exercise of all the organizations Fixed Assets. 2. Physical identification and labeling of the assets with special bar coded labels. When the asset should be returned. 4. Matching of the output of the verification exercise with existing records. A process of linking the asset values in the existing records and the assets tagged at each location is carried out. Prints the date of manufacturer, Expiry date and Batch/Lot number on your products as required by law, as well as time of production, barcode, company logo, and counter. Printing your company logo on your product label prevents counterfeiting of your products. Contact us for the best affordable and unmatched printer in the world that will take away your worries on counterfeiting of your products. 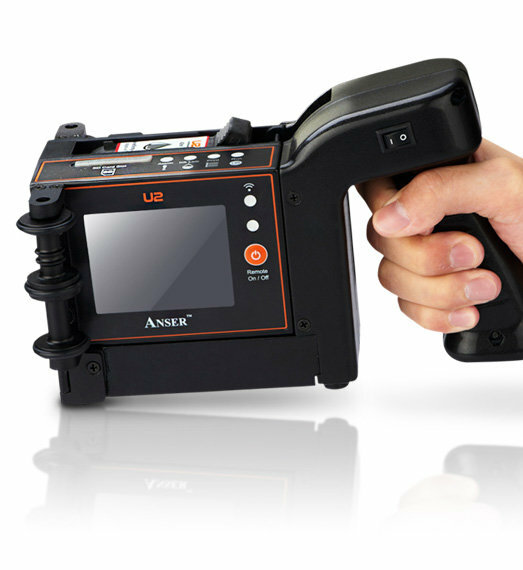 We are appointed distributors of Anser-U2 Batch coding printers in Kenya, Uganda, Tanzania, Rwanda, Burundi, South Sudan, and Ethiopia. 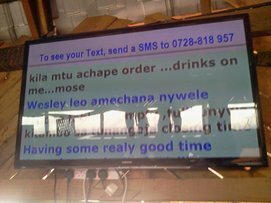 The system performs a variety of text message applications which generate excitement in the crowd and encourage audience participation, while at the same time providing a powerful marketing tool for your business. Generate excitement in the audience, and get people interacting like never before. People in your audience can text shout outs, rants, raves, votes and more to the screen, and can see these displayed in real time as they come in. Using our text to win application, you can run customized promotions, encouraging people to text in, and to return to your venue or next event. We provide manufacturers with Gas Chromatography (GC) Mini for analysis of methanol and other alcohols, Ketones, Aldehydes, and Esters. We provide Alcoholic drinks Manufacturers with the whole package for quantitatively testing of methanol in alcohol, including the most appropriate reagents, equipment, set up, and training of the laboratory personnel on how to effectively and efficiently carry out test procedure. We also guide you on how to design and build a standard laboratory, that meet all the design and operational features of a test laboratory. Methanol can have a detrimental effect on health if ingested, especially on the nervous system. 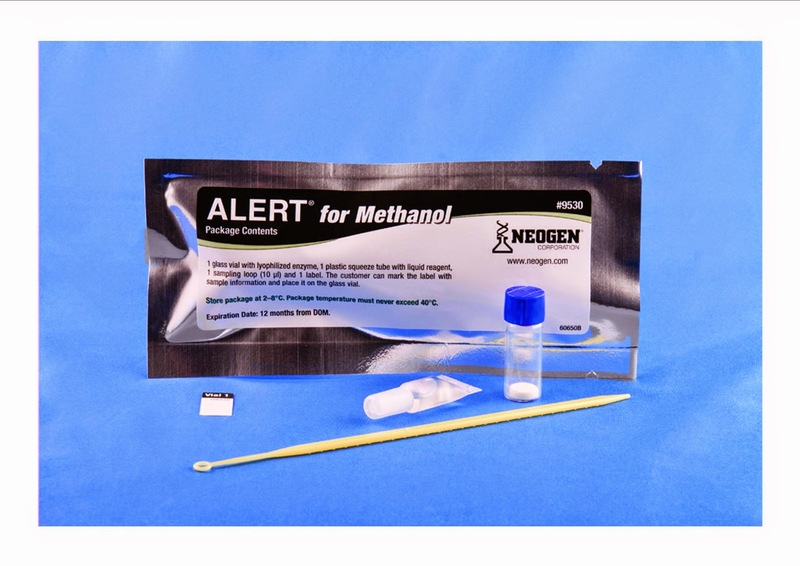 Methanol tests quickly screen for methanol contamination in spirits, beer, and wine. Results are available in about 10 minutes. Methanol contamination in illicit, counterfeit or adulterated alcoholic beverages is potentially serious health hazard in many parts of the world. Effects of methanol ingestion can include confusion, nausea, vomiting, visual problems, and abdominal pain. Higher levels of contamination can result in stupor, coma and in the most severe cases death. The test is a 10 minute colour change field test for determination of contamination of methanol in spirits, beer and wine which can detect methanol levels down to 0.35%v/v. We provide start ups and ongoing businesses with expert information and skills on what they need to put in place to ensure their products and services meet international quality standards as well as the applicable Kenya standards and East Africa Standards. 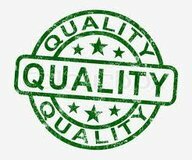 Our staff have vast knowledge and experience in quality processes having worked both with the Kenya standards body and in private sector. 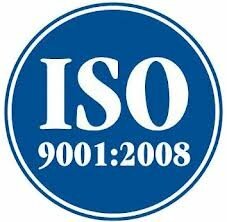 We are offer Training and Documentation Services in ISO 39001:2012 Road Traffic safety Management System. 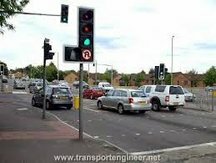 The Training and documentation services are developed to entrench Road Traffic Safety Culture as well as meet the legal requirements for licensing of SACCOs and Companies in public transport system. Contact us for arrangements for the training and documentation of the Road Traffic Safety Management System. We provide start up and ongoing businesses with expert advice on standardization. Which standards are most applicable to their businesses and how to effectively meet the requirements of the standards. We particularly guide Small and Medium Enterprises (SME) on implementation of Local standards and Regional standards, particularly the ones approved by the Kenya Bureau of Standards (KEBS) and East Africa Community (EAC) Secretariat, the East Africa Standards (EAS). Steps to have your products certified by Kenya of Bureau of Standards / Steps to acquire the KEBS Standardization Mark. 1. Visit Kenya Bureau of Standards offices. 3. Pay appropriate certification fees. NB; All fees are payable every year, and are subject to review by the National Standards Council (NSC). Draw samples for analysis against the relevant Kenya Standard or East Africa Standard. 5. Samples are analyzed at KEBS laboratories for compliance to the relevant standard. 6. 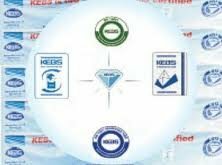 If samples comply, and there is a compliance industrial inspection report, a permit to use the KEBS Standardization Mark is issued. The permit issued is varied for one year from the date of issue. 7. If either the samples fail to comply and or the report of inspection cited non-compliances, corrective action is prescribed and if action is taken appropriately within a specified period of time, a permit is issued to use the standardization mark.